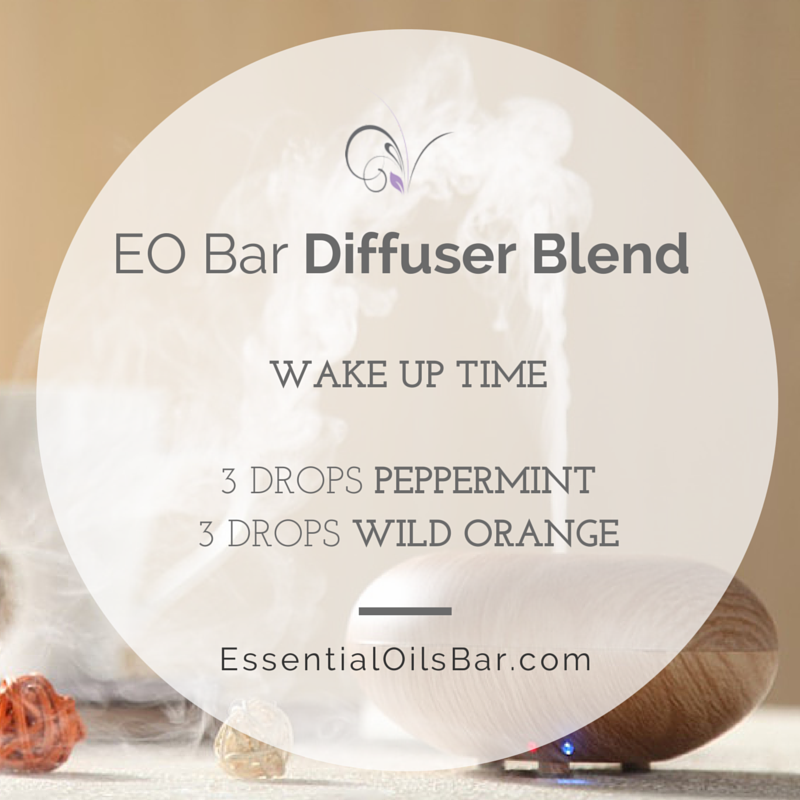 One of our favorite ways to experience essential oils is through diffusing them! We have diffusers in our homes and in our offices, and diffuse essential oils to help us sleep, for focus at work, to boost our moods... really, for anything we can think of! Comment below with your favorite essential oil (or the one you would most like to try) to get your name entered in our giveaway twice for an extra chance to win! 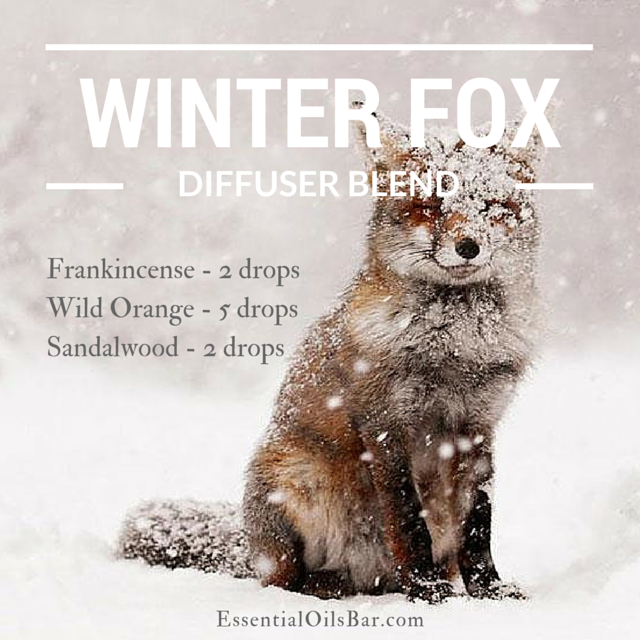 Some of our favorite diffuser blends!